Atlantis – a floating city five hundred feet in the air – is suspended by the magical force of Magestone. But its power comes at a price. The precious gems must be strip-mined from the earth by human and Dwarven slaves under the ruthless command of Atlantean overseers. 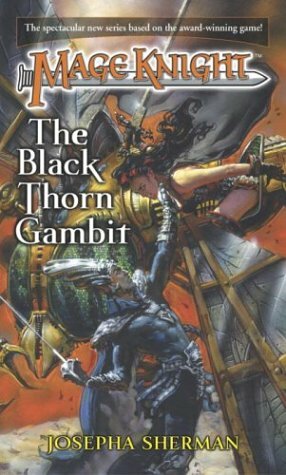 Sarah Ythlim, head of the Black Powder Rebels, is a woman with only one thing on her mind: the destruction of the Atlantean Empire. In secret, she plots with her cohorts to introduce a new weapon to the fight: gunpowder. Blaize is an elite Guardsman who lives to serve the Atlantean government. When his superiors discover that a rebel group plans to attack the empire, Blaize is ordered to act as a spy. But during his covert assignment, Blaize discovers that the lines between good and evil are often blurred. 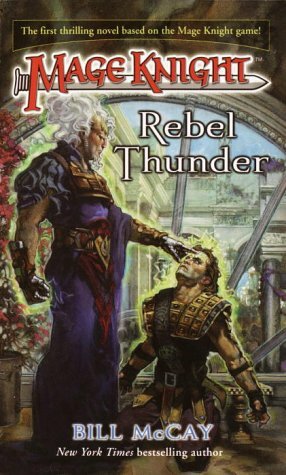 Now he must decide where his allegiances lie. . . .
As the dedicated members of the Black Powder Rebels make their make their move against the Atlantis Guild, chaos spreads throughout the Land. 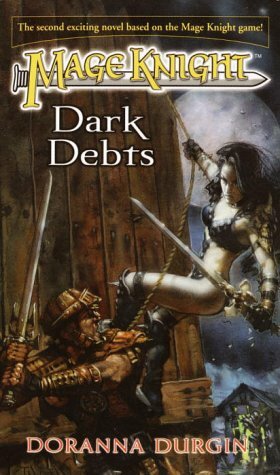 A group of Elves called the Necropolis Sect has devoted itself to mastering the dark arts and raising creatures from the grave. Driven from Atlantis years ago, they have established a hidden city of the dead in the distant Serpine Mountains. An accomplished assassin from the Necropolis Sect, Kerraii is the mistress to Sarnen, an influential Death Speaker. Indebted to Sarnen for sparing her family, Kerraii belongs to him body and soul. But after being sent into combat against Atlantis, Kerraii is imprisoned as a Magestone miner. While struggling to hide her true identity, she discovers a secret that could mean her freedom from Sarnen’s control. But will she be able to escape the clutches of slavery to plot her revenge? 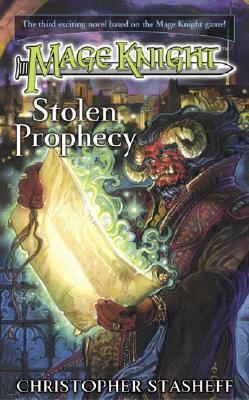 In possession of a secret scroll containing a prophecy about the coming of the Mageprince, a leader destined to free the Northlands from the Atlantean Empire, the troll mage Maren’kar begins to believe that Blackwyn, a young but talented Rebel lieutenant, is the one foretold by the Oracles, in a new novel based on the popular game.